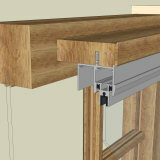 Luxury Subframe outerframe with a Heavy Duty sash. 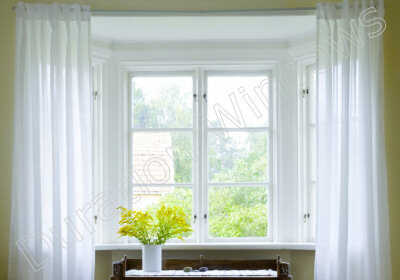 Opening is restricted for controlled, secure ventilation. 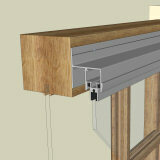 Can take single glazed units up to 6.8mm or double glazed with 20mm sealed units. For more details Please Ask our technical department. 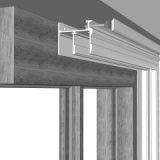 Only style of secondary glazing in our Luxury Subframe system that can take double glazed sealed units. 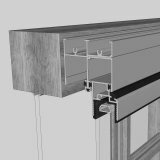 All Aluminium System with trims for a clean and attractive finish.